Whoo Hoo! 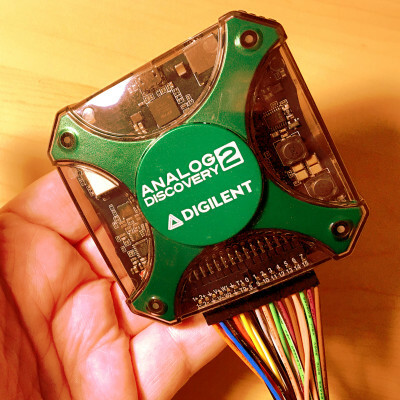 The Analog Discovery 2 Has Won! Check out the Nexys Video, and how its handling its newfound fame! 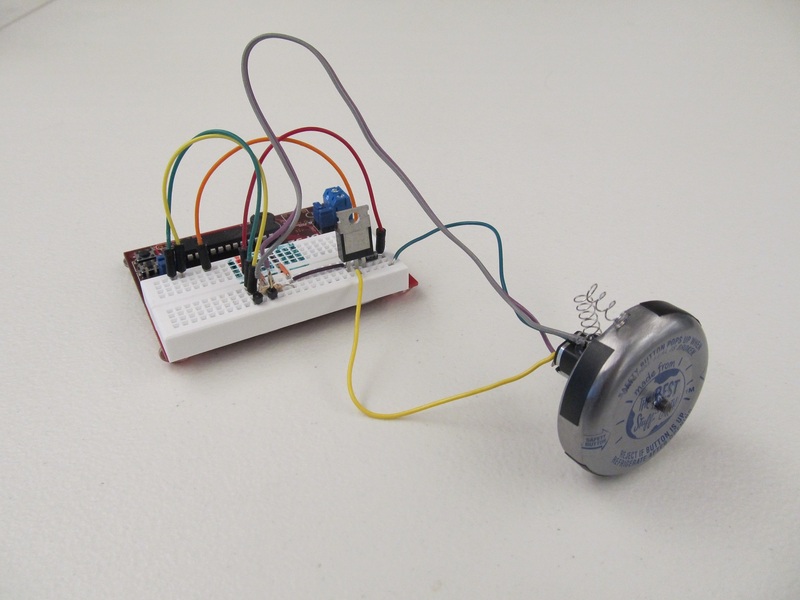 Jay explores the processing of creating speed controllers for his Cheap Robot Series! February 19, 2016 February 18, 2016 - by Miranda Hansen - 2 Comments. 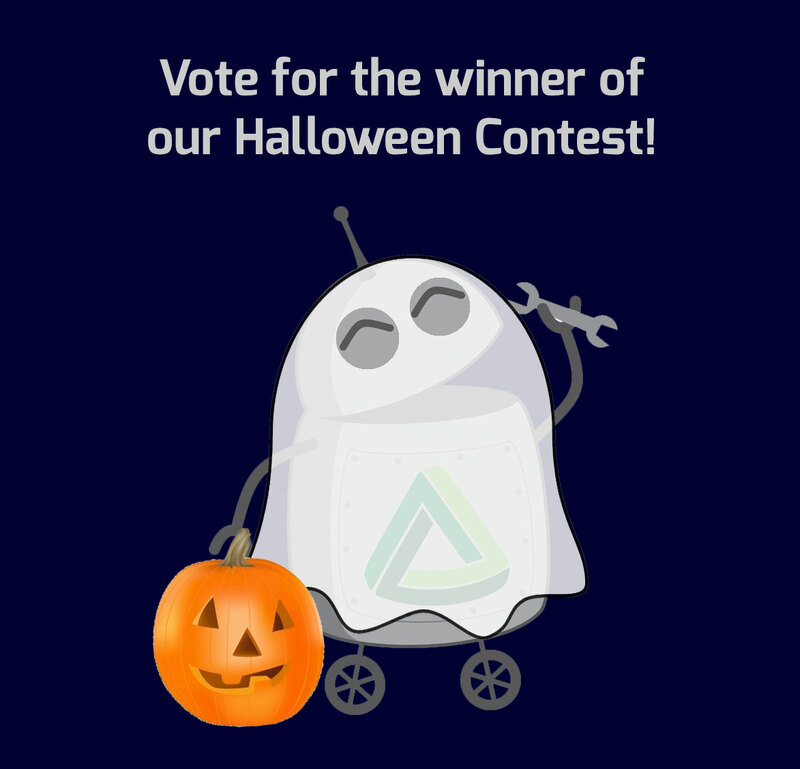 Happy Halloween from Digilent– and our Contest Winner! results are in–and it’s the creepy, screaming, motion-activated doll by Martha! Halloween Project — Help Us Vote! 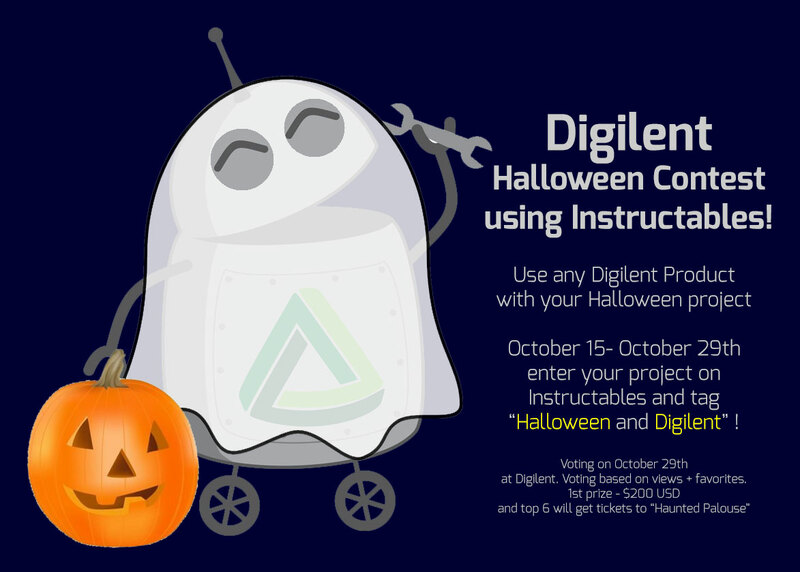 We are excited about our projects for Digilent’s first Halloween contest! From the extremely creepy to the rather cute, the contest submissions were wonderful! All of the participants will be getting tickets to go to “Haunted Palouse”. What we need help with is giving out the $200 first prize! Take a look at the contest submissions and vote for your favorite using the SodaPop poll system! At Digilent, we are huge fans of Instructables.com. Free, easy to use, and lots of inspiring projects… we think that it’s an amazing platform for people/students to share their projects with the world. 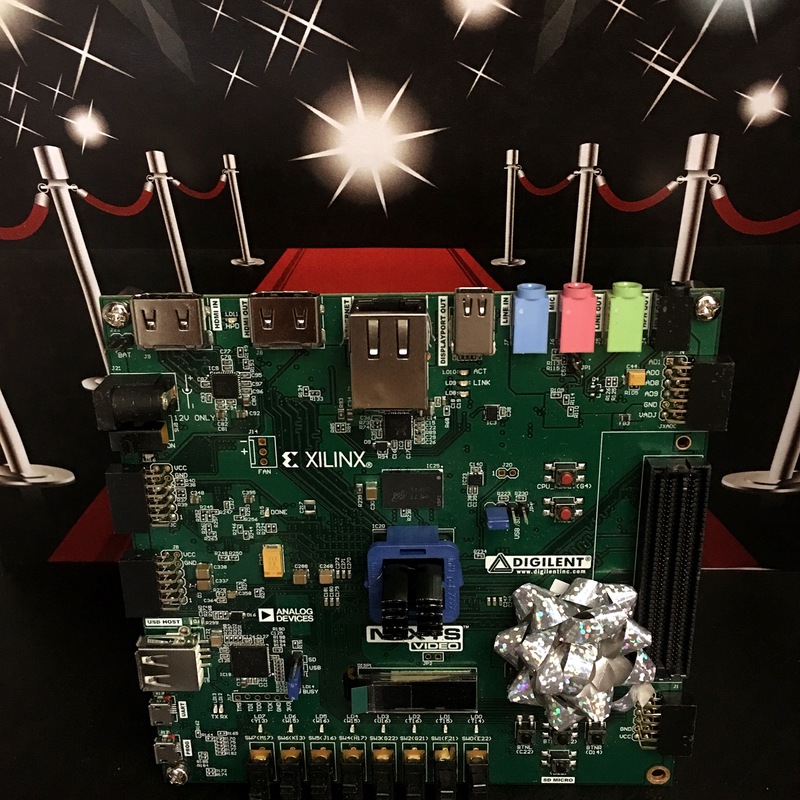 Just take a look at our MakerSpace page at http://digilentinc.com/MakerSpace and you will see over 30 projects that have been created in the past 3 months. 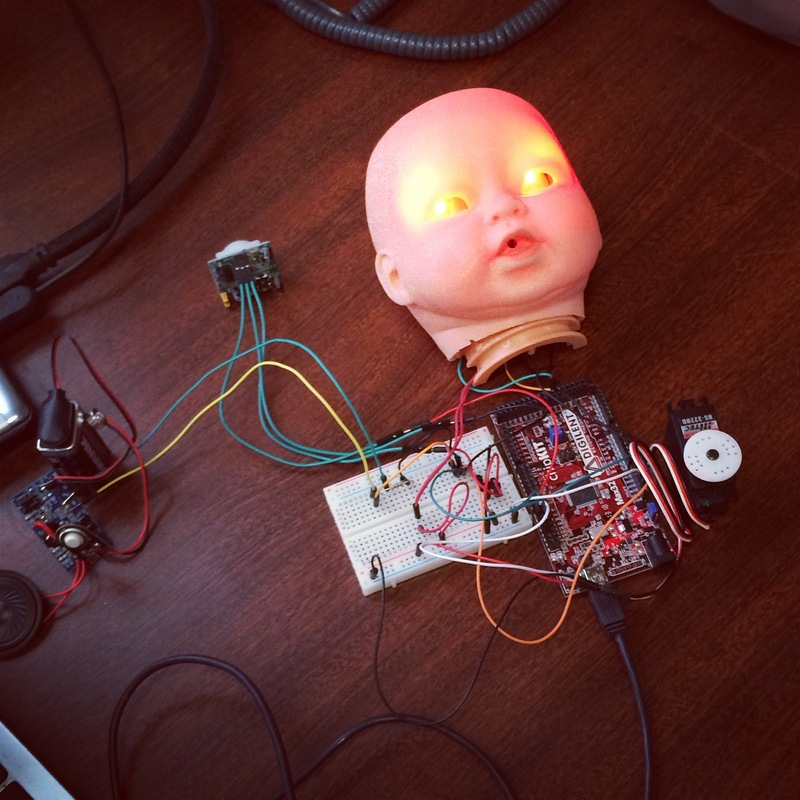 So what happens when you combine Instructables, Halloween, and people using Digilent products? We have a Halloween contest! 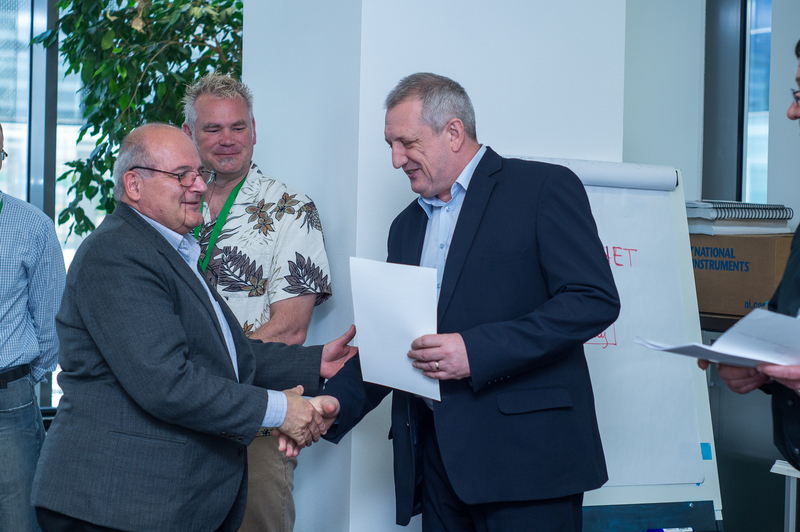 It’s been a exciting weekend here in Romania, and the 10th edition of the EU Digilent Design Contest is now in the books! 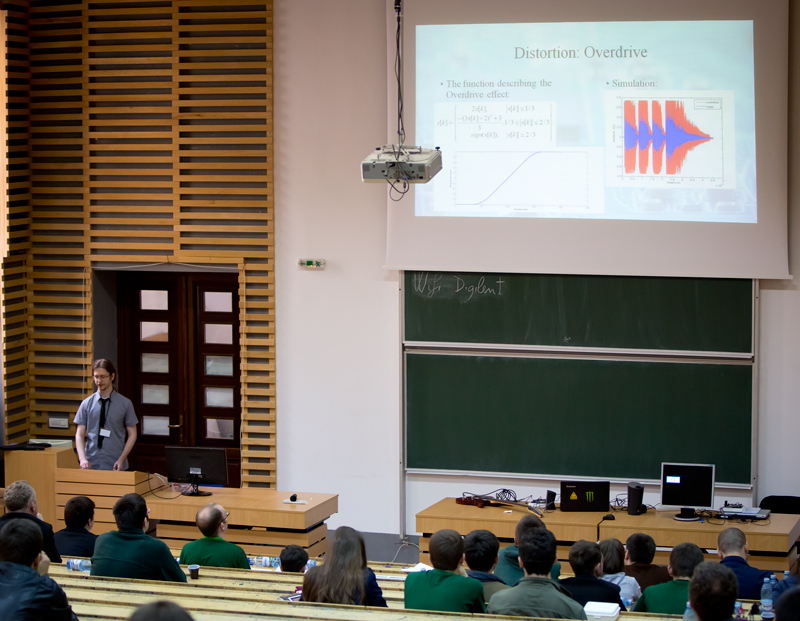 What started 10 years ago as a small contest held at the Technical University of Cluj-Napoca has turned into something much bigger. Since then, we’ve sponsored contests in the USA, China, and India, and our Romanian contest now covers the entire EU! 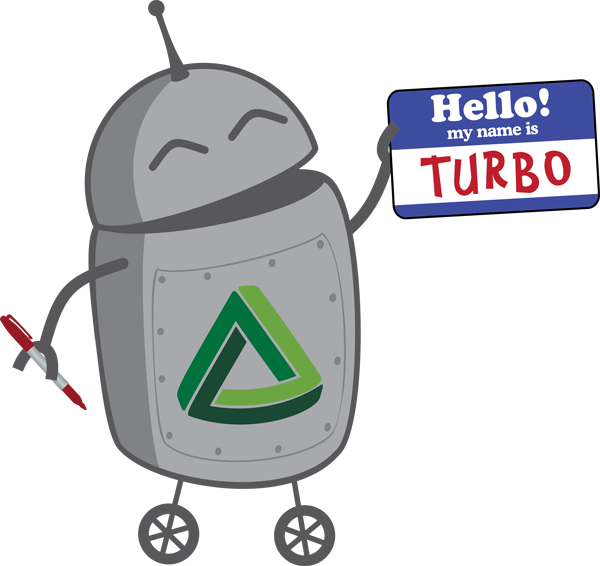 Come see us at Maker Faire 2014! Today, half of the Digilent team has already left to go to Romania for our EU Design Contest, while the other half of us are getting the last minute things together to leave for Bay Area Maker Faire. From all across the world, “makers” (people who enjoy making and creating things) flock to the Bay Area to attend the Bay Area World Maker Faire, which is projected to have over 125,000 attendees! This year, we are sharing a booth with our supplier-partner, Microchip Technologies, and have quite the line-up for anyone who comes by. 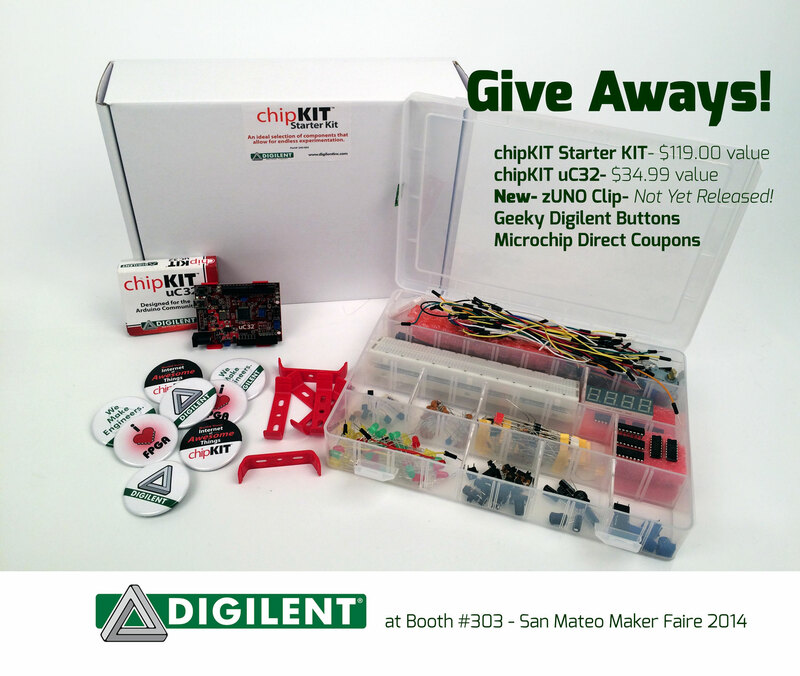 Half of the team is headed to Digilent Romania for the 10-year Anniversary Design Contest, while the other half of is gearing up to go to Bay Area Maker Faire! If you are near either Romania or in the USA, Bay Area, we would love to have you stop by and say hello! Stay tuned on our Twitter and Facebook feeds to see the events as they happen. 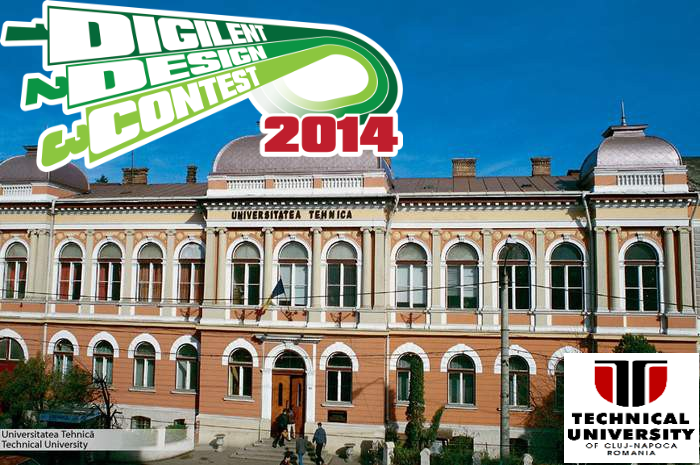 Digilent’s EU Design Contest will be held at the Technical College in Cluj-Napoca, Romania, on May 17-18. 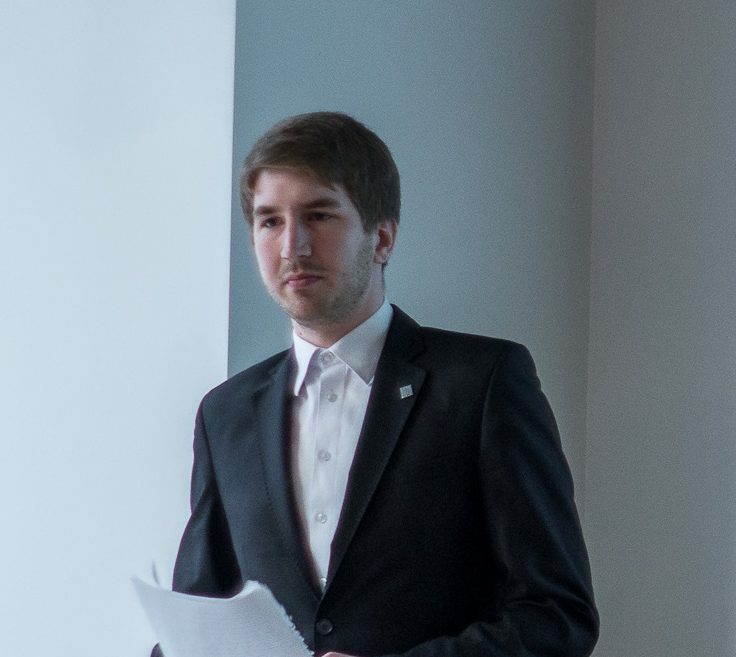 This year, we will have around 38 teams in the final presentation! 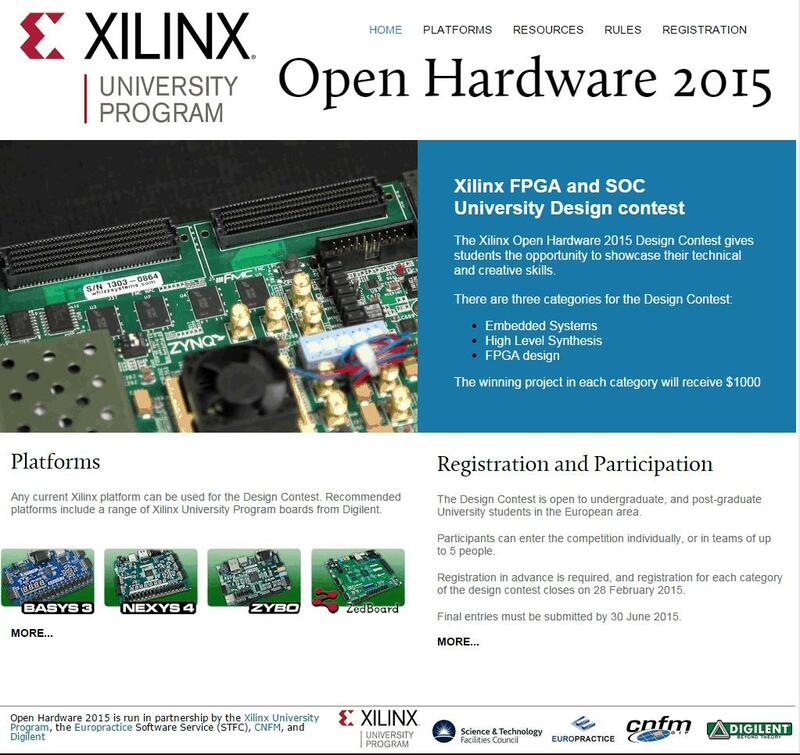 BlogPictureContestants will be doing chipKIT microntroller/robotics projects and digital design systems based on the Xilinx ARM System on a Zynq. All project entries can be found at the design contest site. 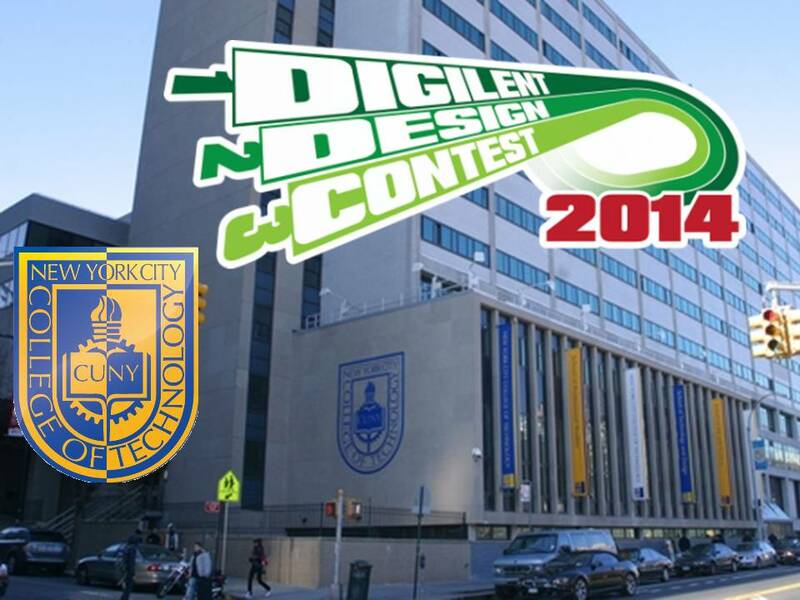 Digilent’s US Design Contest will be held at New York City College of Technology on May 3. This year, we have 10 teams in the final presentation!